A visualization of the assessed values vs taxable assessed values from 2014 - 2018. A visualization of Halifax Regional Municipality's total assessed values vs taxable assessed values 2013-2017. 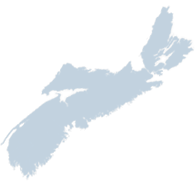 A visualization of the total number of sales by month for the Province of Nova Scotia. From July 2010 onward.